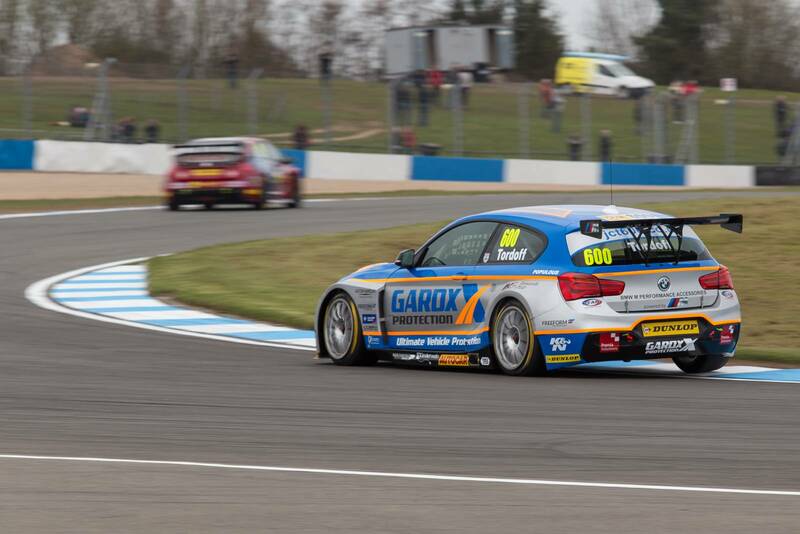 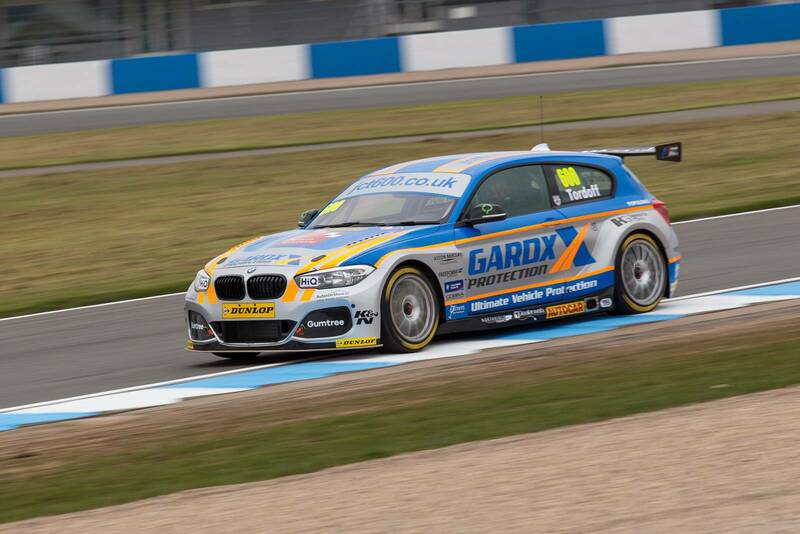 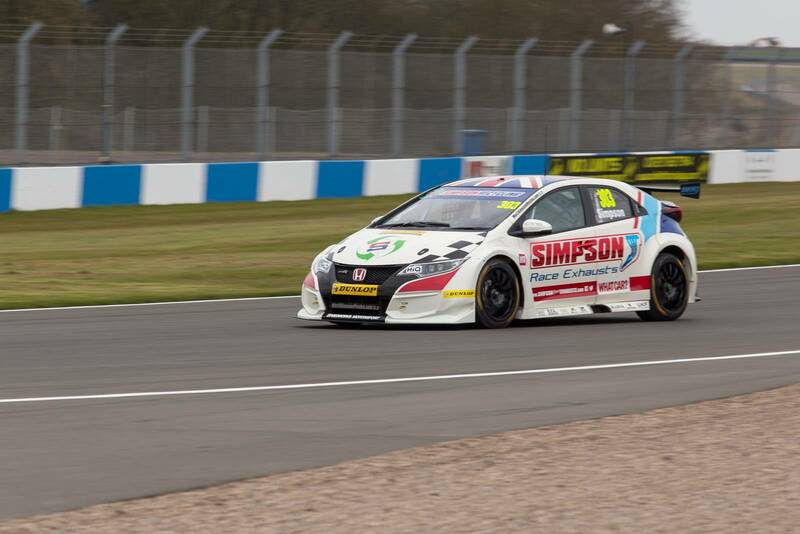 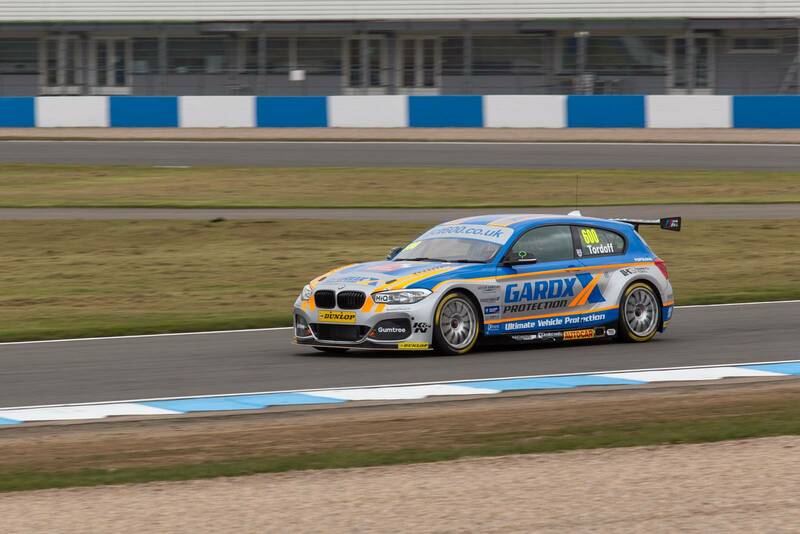 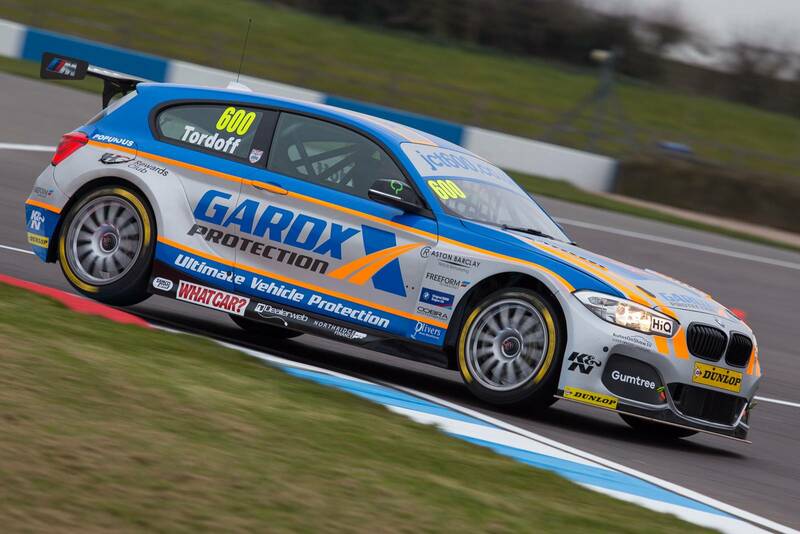 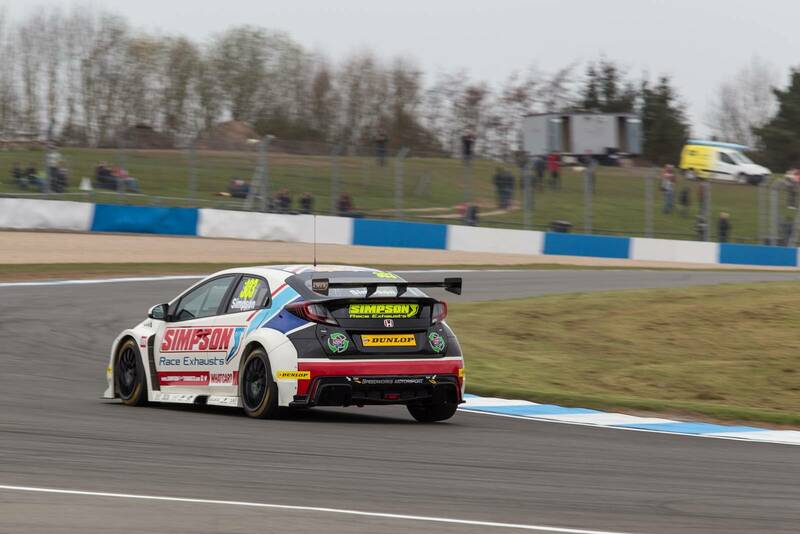 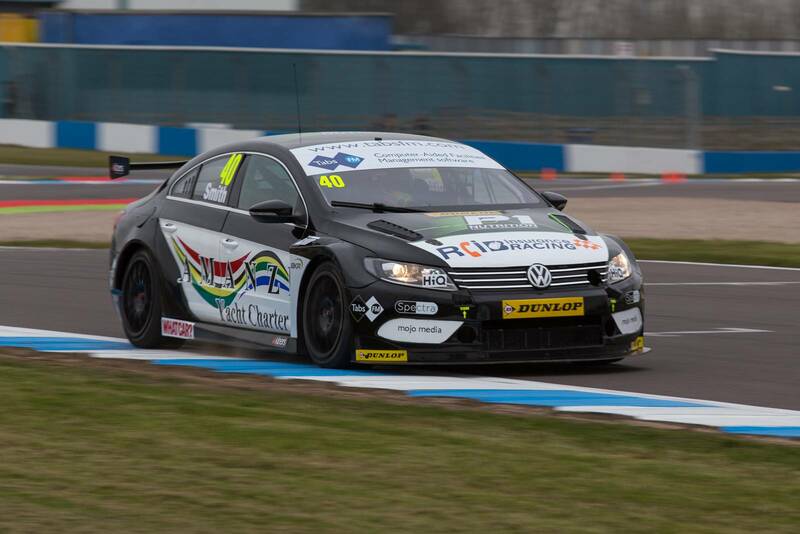 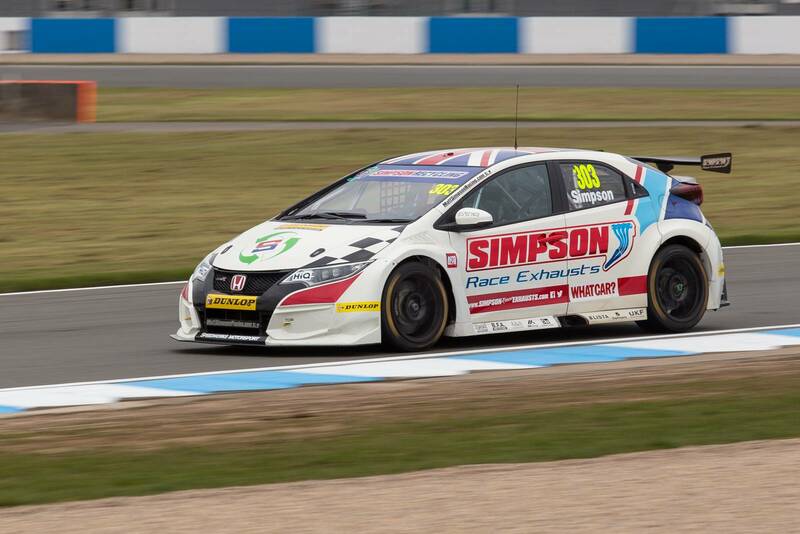 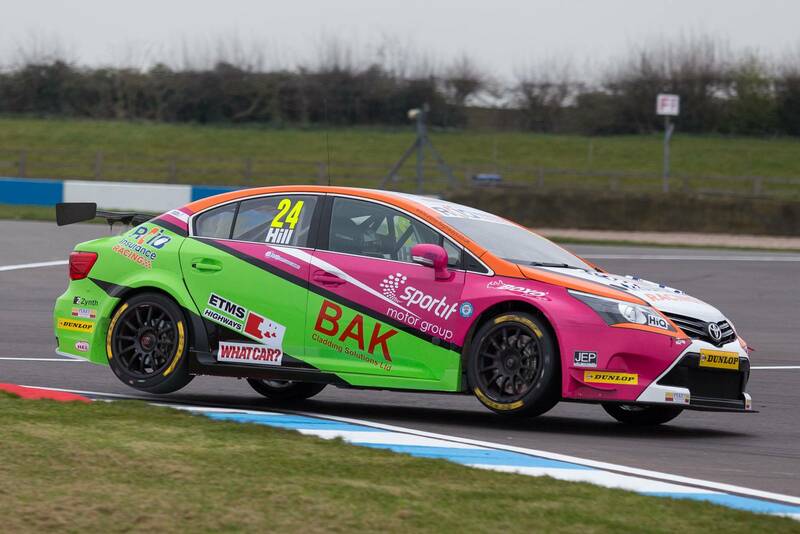 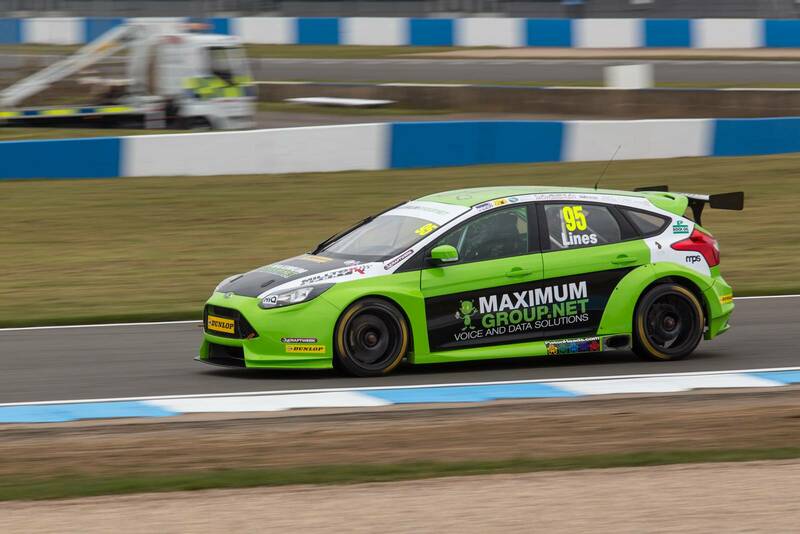 The 2016 Dunlop MSA British Touring Car Championship pre-season test went down at the Donington Park last week ahead of the first race of the season a week from today. 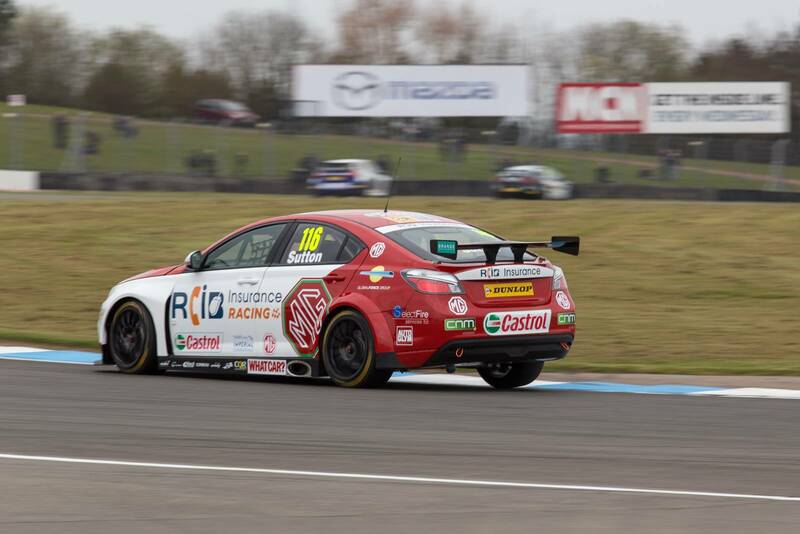 Rookie and MG driver Ashley Sutton was the star of the day having led for most part of the race until Matt Neal scored a last minute hat trick to claim the lead during the eleventh hour. 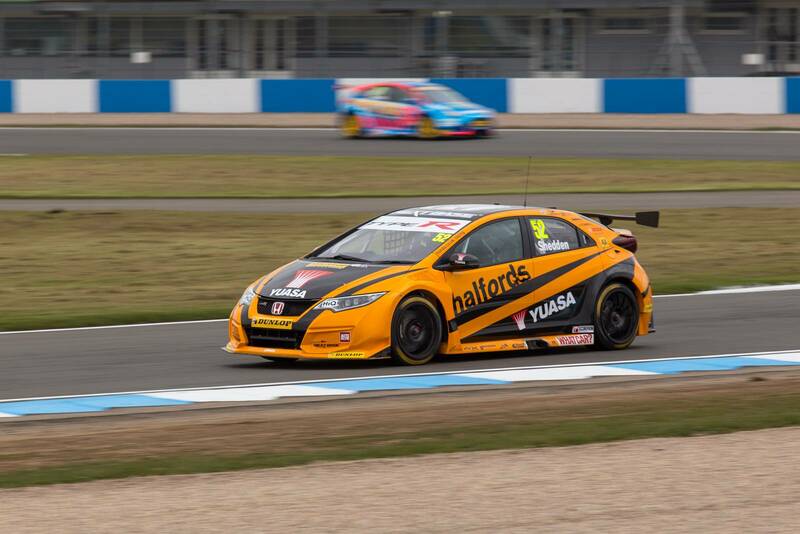 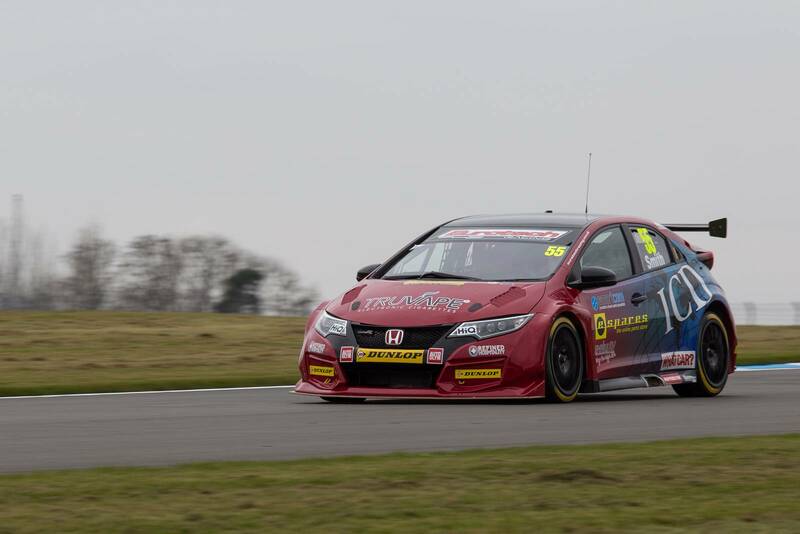 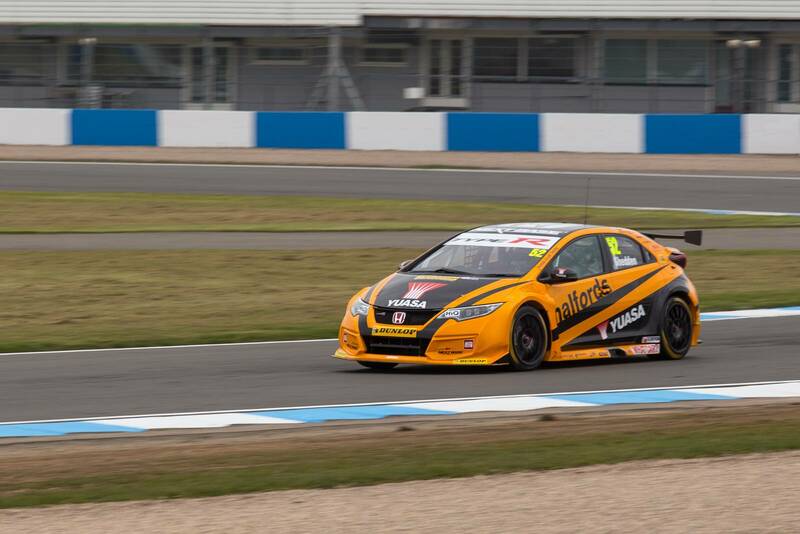 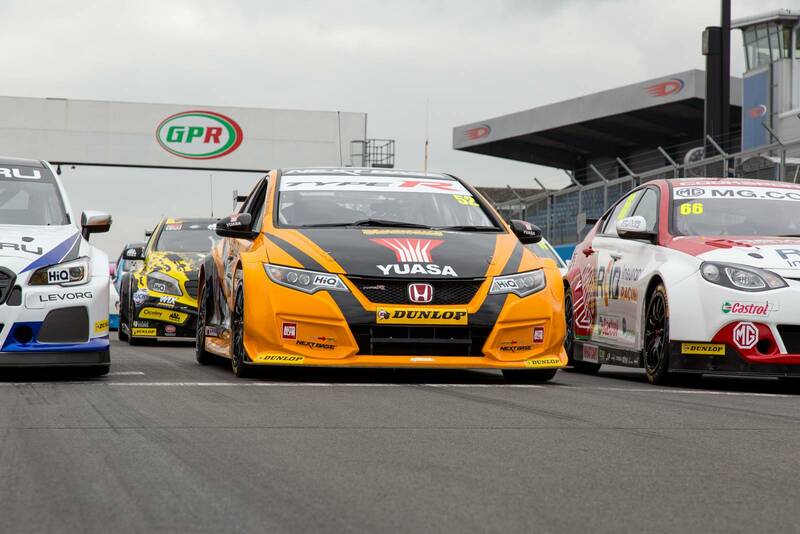 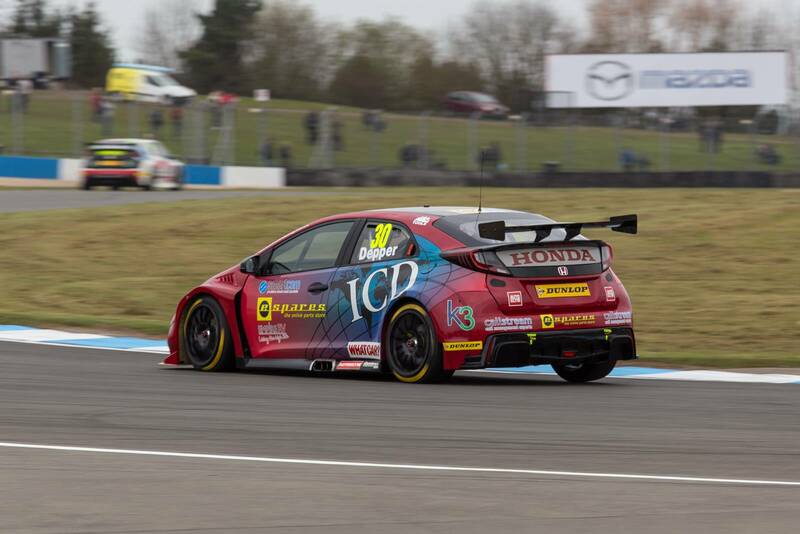 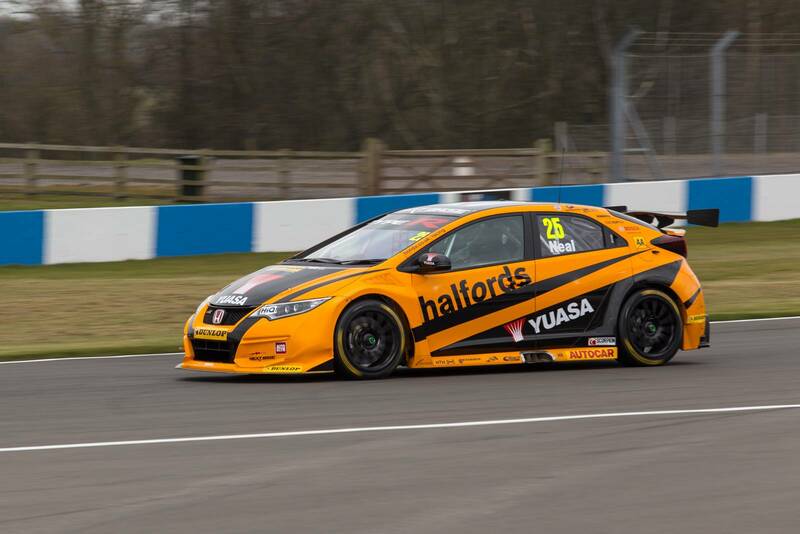 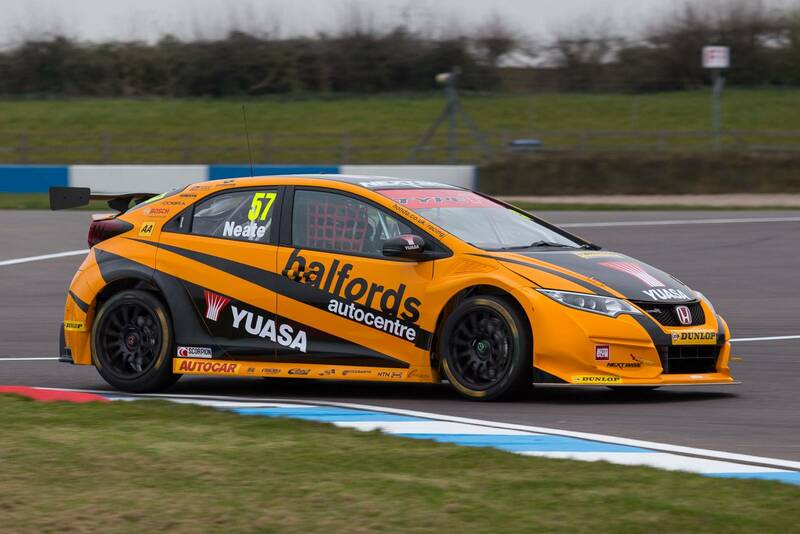 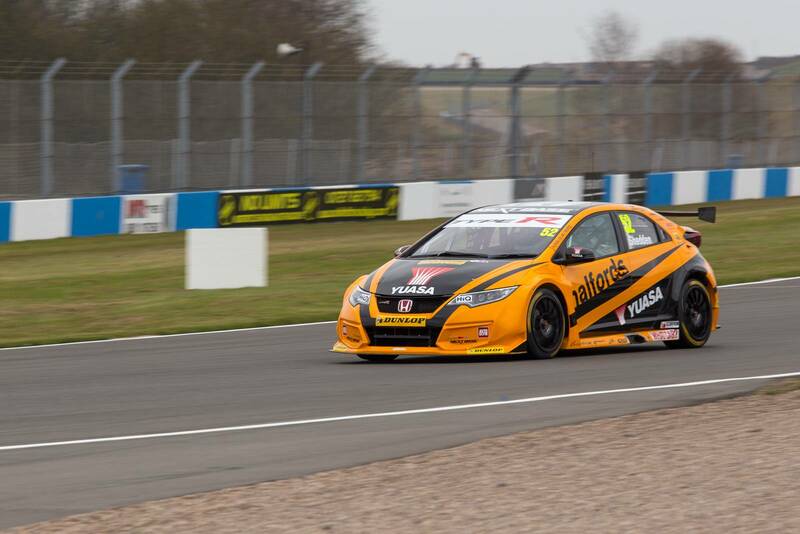 Neal who was driving for Halfords Yuasa Racing in a Honda Civic Type-R had a slow day in the early laps but the experienced driver managed to catch up with Sutton and eventually claimed the lead till chequered flag. 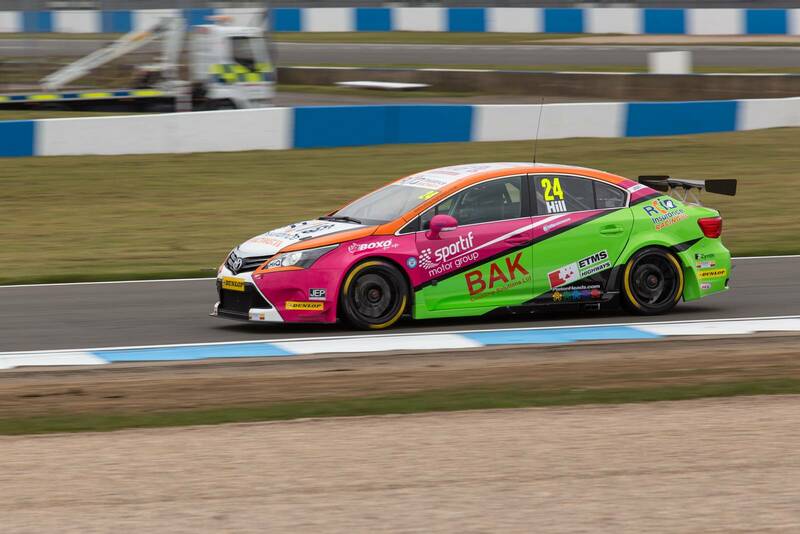 The MG6 rookie finished nearly a tenth of a second later leading Rob Austin of Handy Motorsport Toyota in his Avensis. 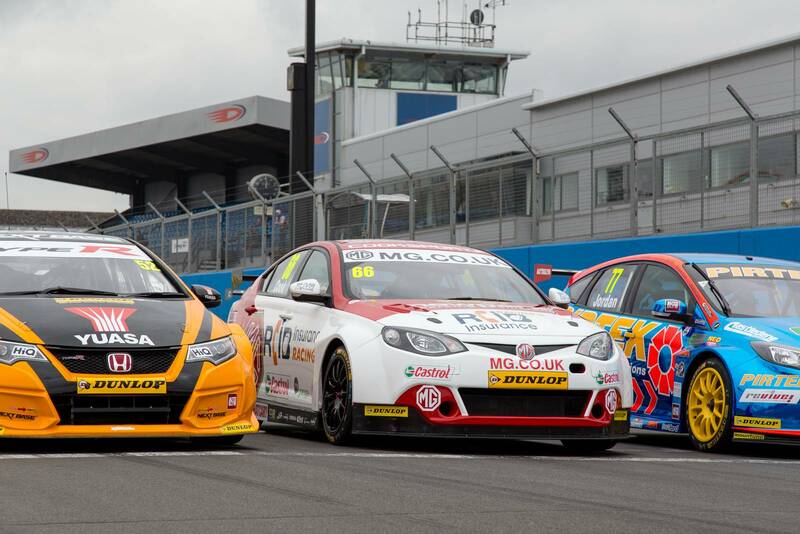 MG witnessed an incredible start of the season after Sutton’s results, his teammate Josh Cook finished fifth overall. 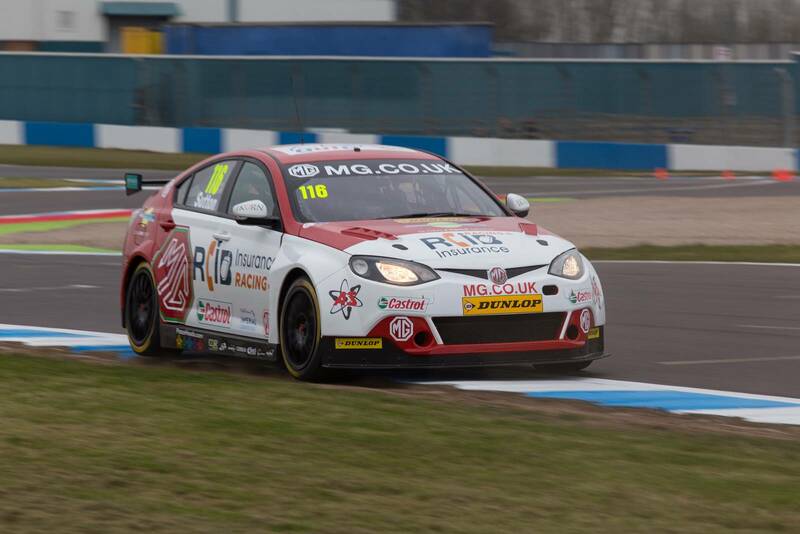 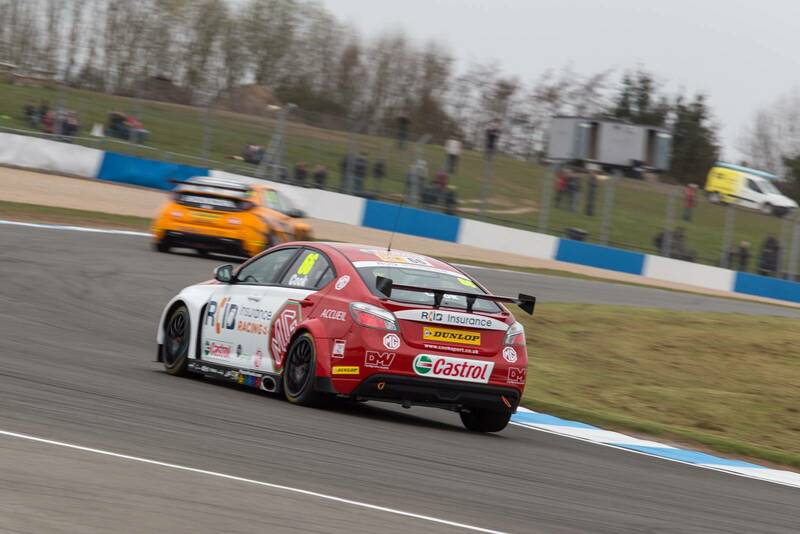 This was the first outing for both drivers in the MG6 cars. 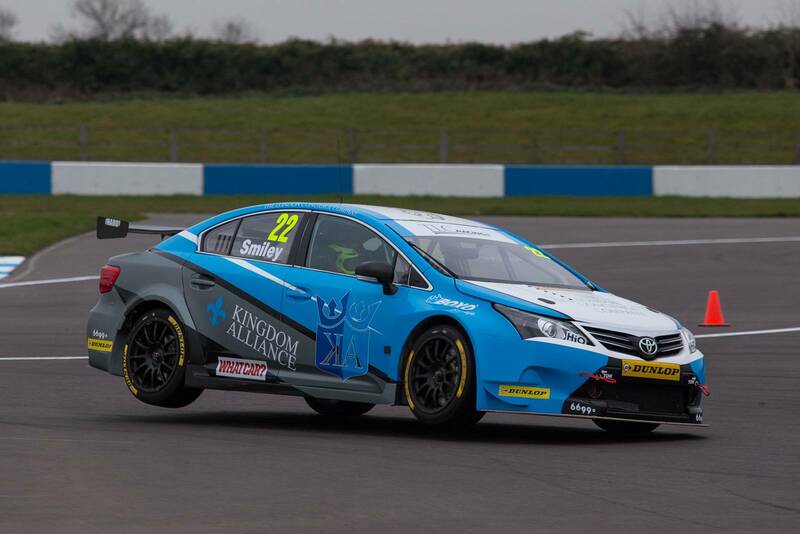 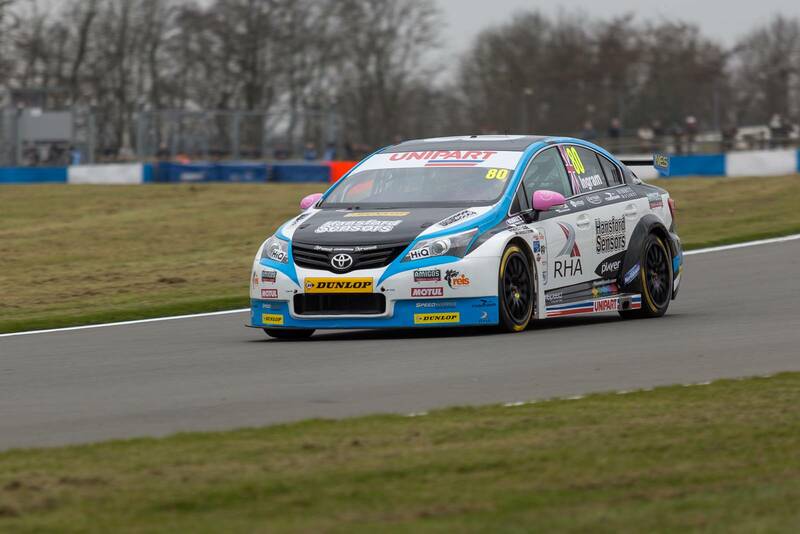 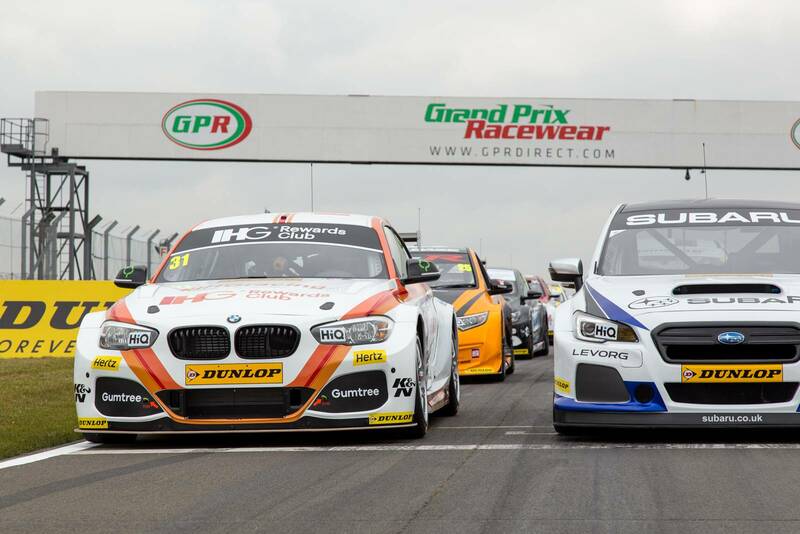 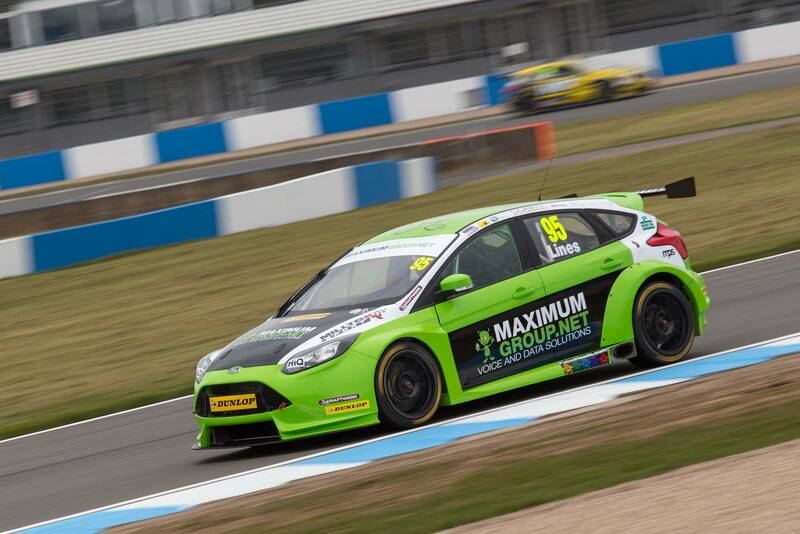 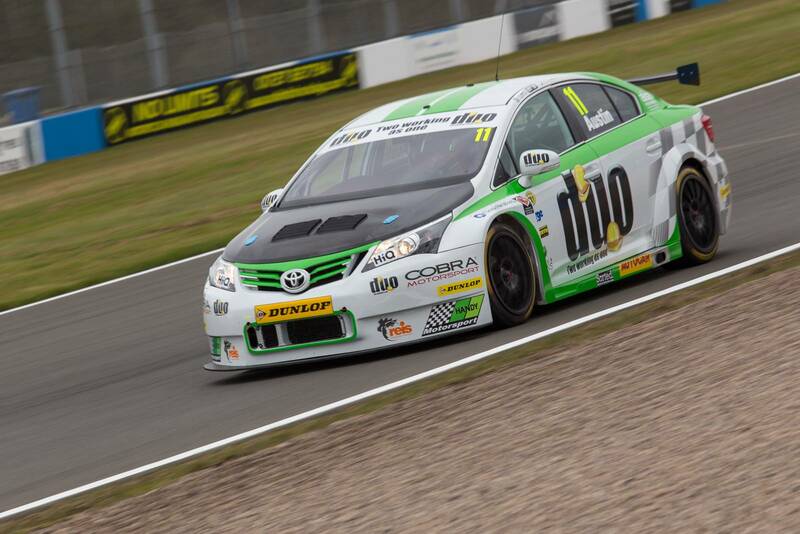 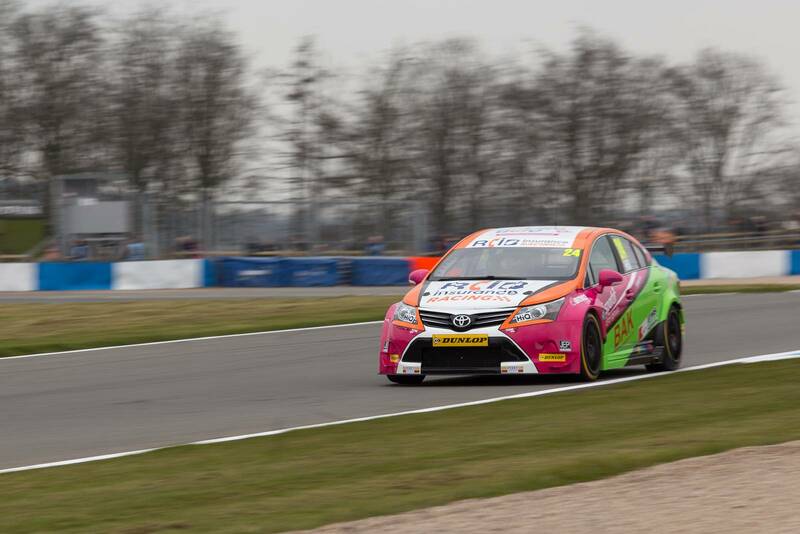 Fourth place on the timesheets went to Speedworks Motorsport driver Tom Ingram who led the duo of Eurotech Racing drivers, Martin Depper and Jeff Smith in sixth and seventh places respectively. 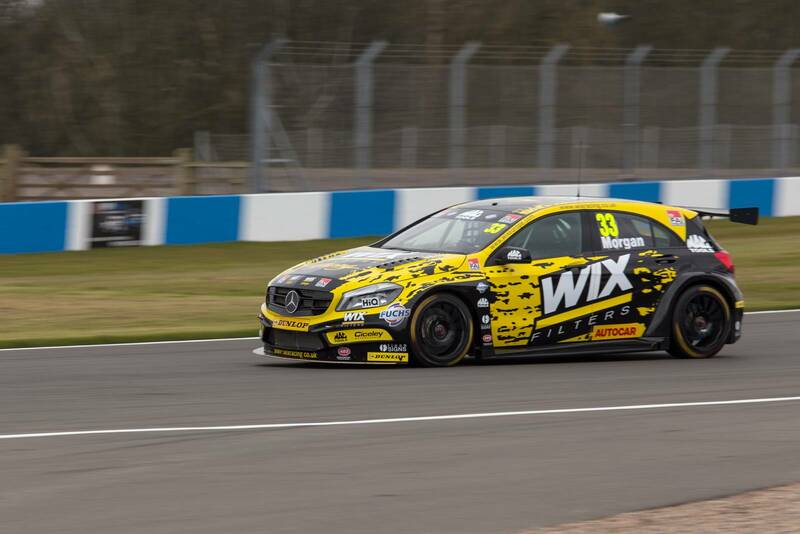 Adam Morgan from WIX Racing settled for eighth place leading Mat Jackson and Sam Tordoff from Motorbase Performance and West Surrey Racing respectively. 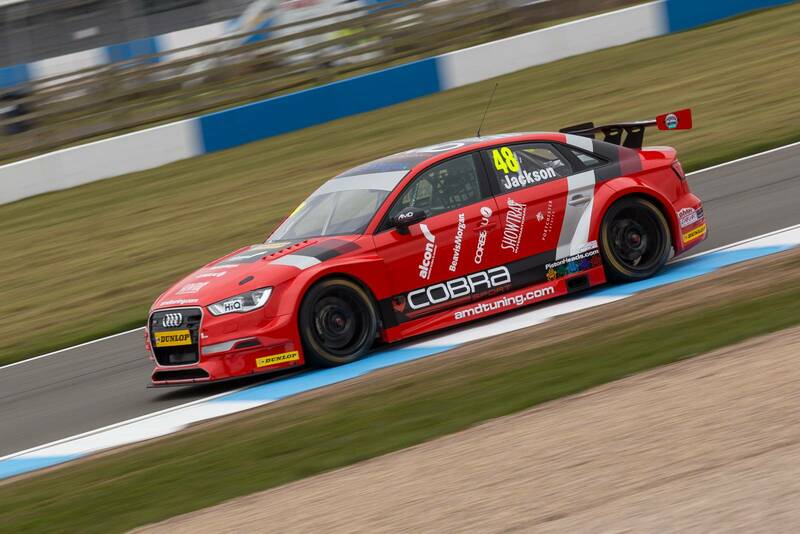 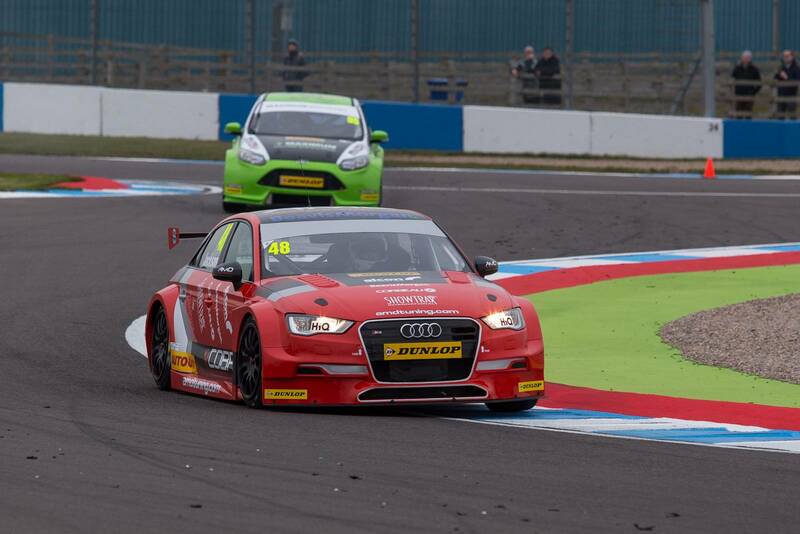 Ollie Jackson completed the most number of laps at 71 for AmD Audi. 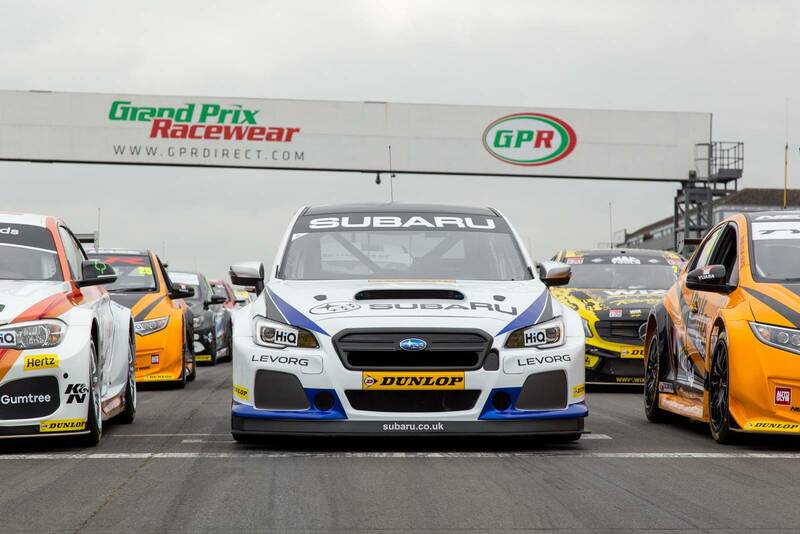 Subaru Team BMR unveiled their new Levorg challenger. 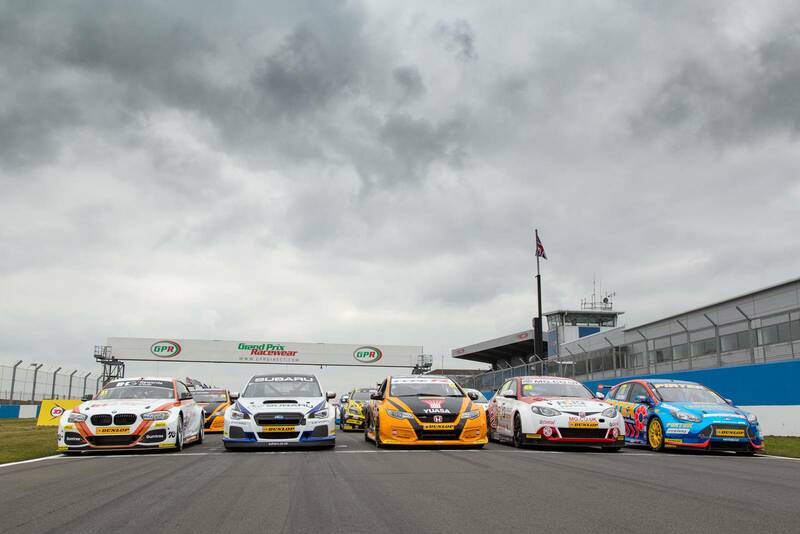 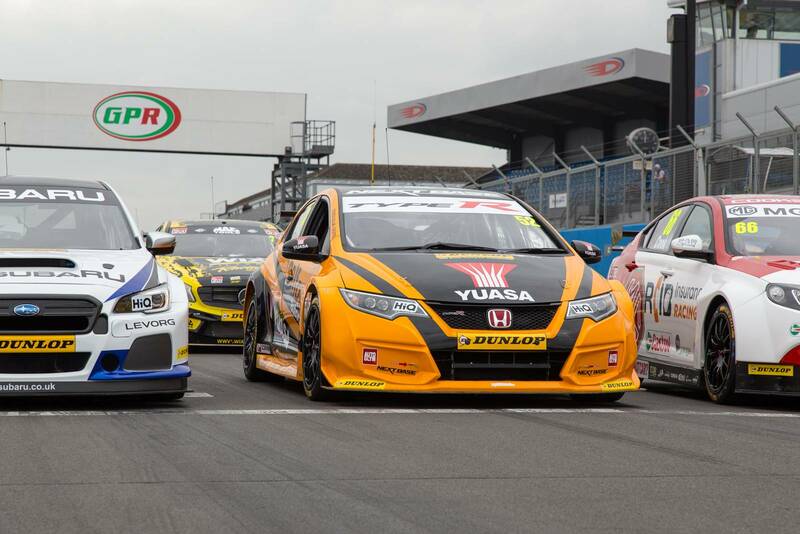 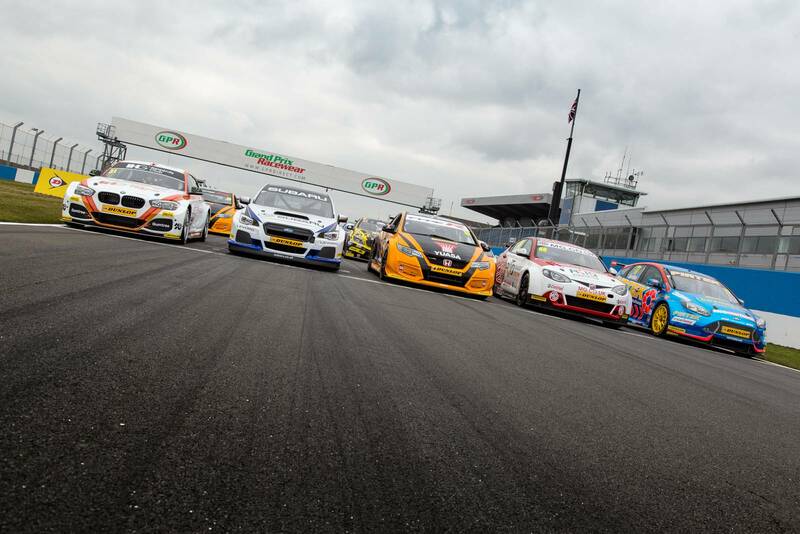 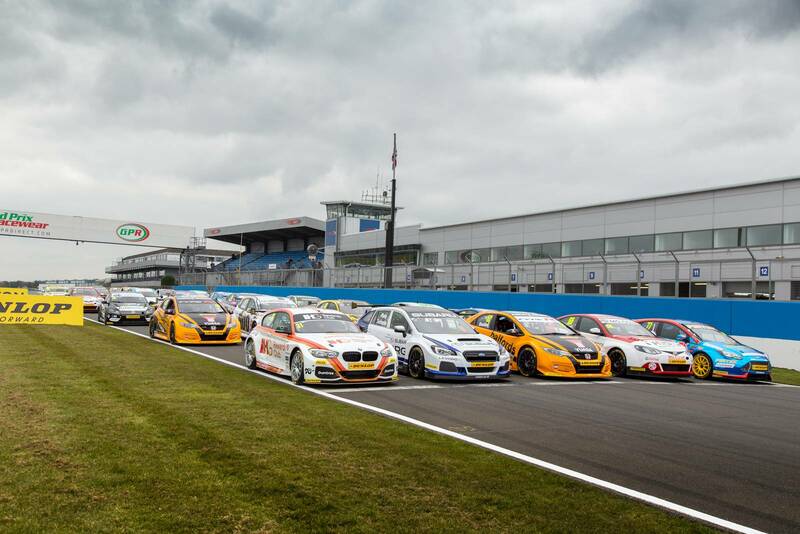 The 2016 BTCC season will feature a record 32-car entry becoming the largest ever full-season entry grid in the history of BTCC. 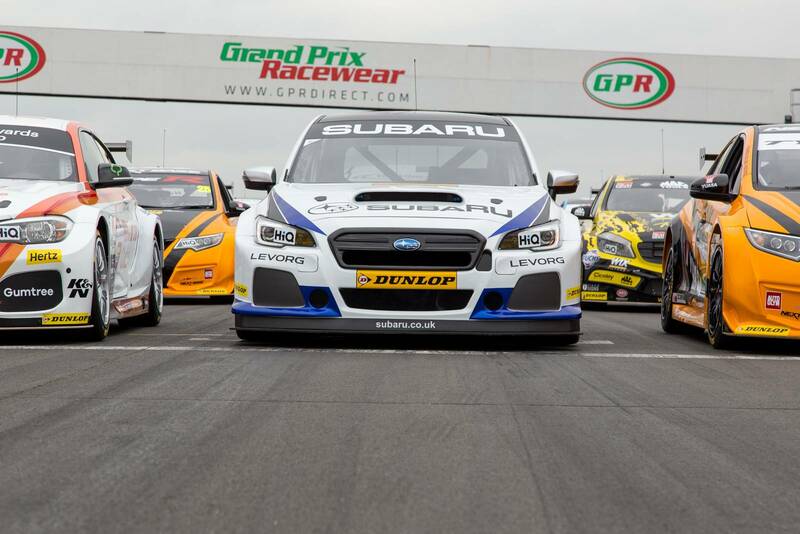 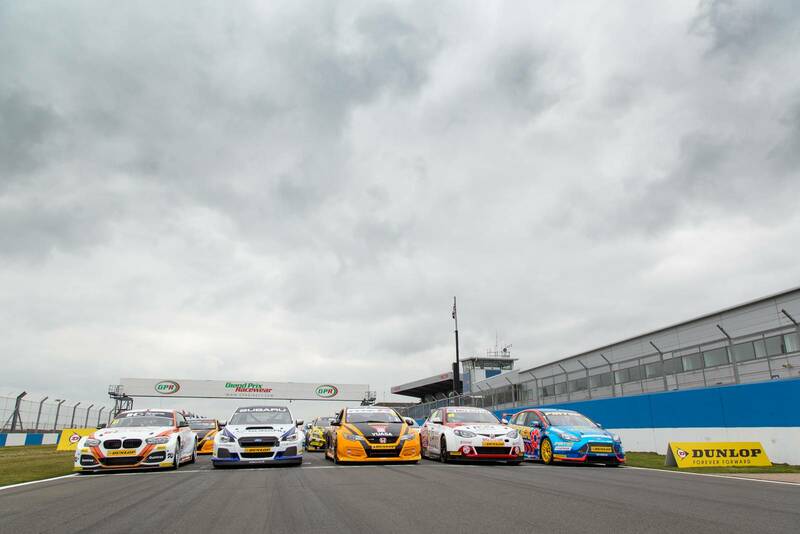 There are eleven fully-backed manufacturer teams including Subaru, Honda, BMW and MG. 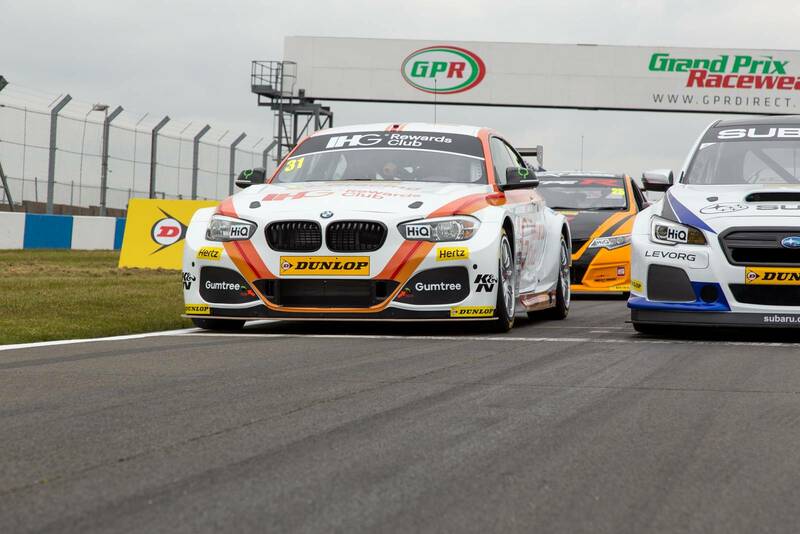 The season will kick off on April 2 at Brands Hatch and will comprise of 39 races across 9 venues in the UK.